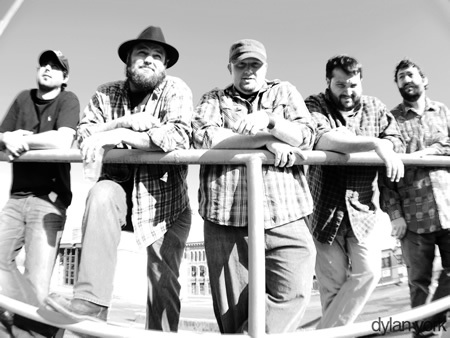 Back City Woods is an Americana/alt-country band from Macon, GA. Starting out as an acoustic duo who never left the studio, the band has grown into a five-headed monster with a barn storming attitude. They want their audience to cut loose and lock into the groove. Classic Southern rock licks and vocal harmonies mixed with uptempo bluegrass banjo, grounded with a bass line and an in-your-face drum beat that will get your feet moving. Their debut EP Dirt From Which We Came may sound a bit rushed at times, but the sheer fun and enjoyment of the players comes tumbling out of the speakers. Good time music that means business. Dirt From Which We Came is a self-released album. Buy it from the band's website. Release date: April 15th.